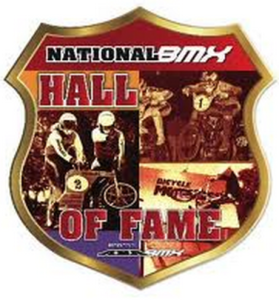 The National BMX Hall of Fame announced today the new class of inductees for 2015. We are all excited for Christophe Leveque, as he was announced as the Racer entry for 2015! 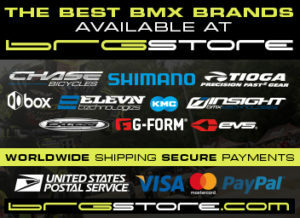 What a great career Christophe had in BMX and when he came to the USA and was able to compete and win against the best in BMX at the ABA BMX PRO Tour, it cemented his name as one of the best in BMX. 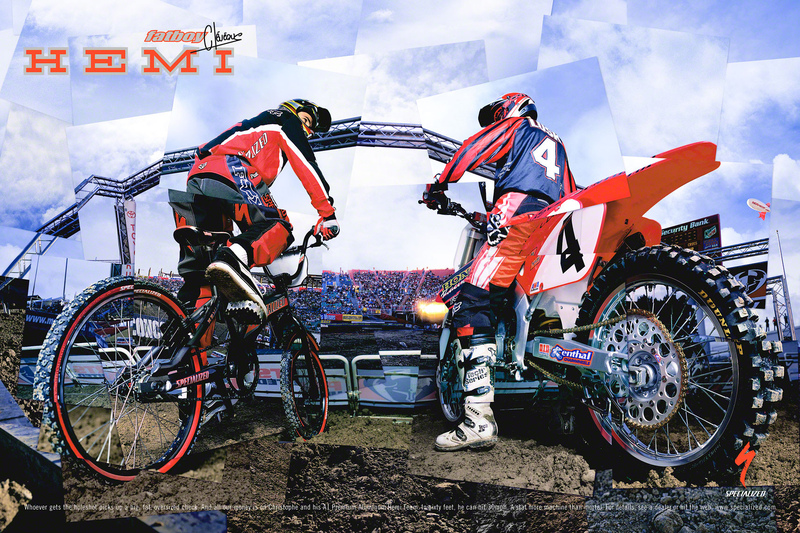 Throughout the history of BMX, you might be able to count on one hand, those Pro racers who took the sport to a whole new level. France’s Christophe Leveque is one of those riders. When the Sunn-Chipie racer first landed on U.S. shores, he had already won nearly every available title in Europe. As everybody knows, the ultimate quest for BMXers around the World is to conquer America, and Leveque learned the ropes quickly and led what is known as the “Euro Invasion.” Thanks to full support from French bike manufacturer Sunn, he was not only able to survive in the U.S., but his riding style, skills and training techniques soon forced the entire double-A pro class to step things up or fall behind. Thanks to Leveque, the mid-90’s was a turning point for the sport and put an end to the so-called body-builder training that was predominant in the late 80’s. Christophe would go on to win the World Championship in 1995, and then won back-to-back No.1 Pro titles in both the NBL and ABA. He is one of only 5 riders to have ever held all three of the major Championships. 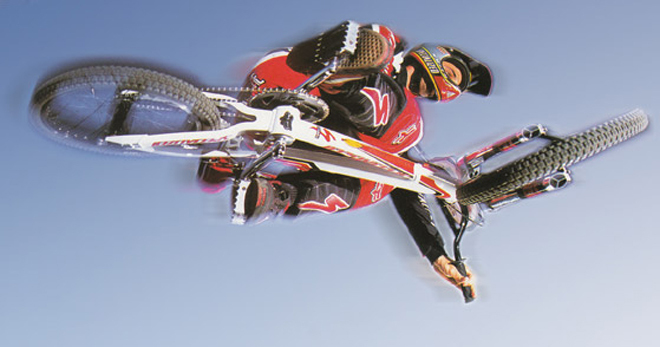 When Specialized entered the sport of BMX, Leveque is rumored to have signed the richest contract in BMX history. 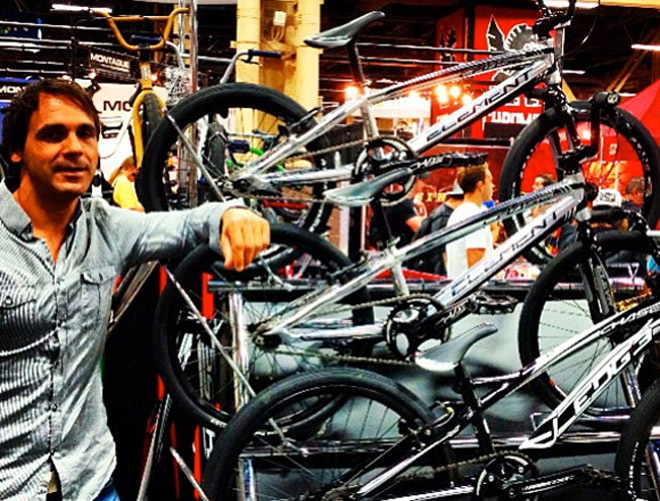 Now, as the owner of Chase Bicycles – sponsoring a few of the top title contenders of 2015, Christophe Leveque continues to make an impact on our beloved sport.